The trailer shows off the FMV from the original game, upscaled to HD and a 16:9 aspect ratio. It also shows off the smoother, more modern-looking graphics with anti-aliasing, as well as the updated battle HUD. The re-release will also have new sprites for Tetra Master cards, a new menu design, achievement support and a speed-boost function. There’s no word so far on if any changes have been made to the flow of combat, which was one of my only problems with the original version of the game. The teaser site also includes system requirements for the iOS and Android versions, stating that it will run on iOS 7.0 and Android 4.1 or later. 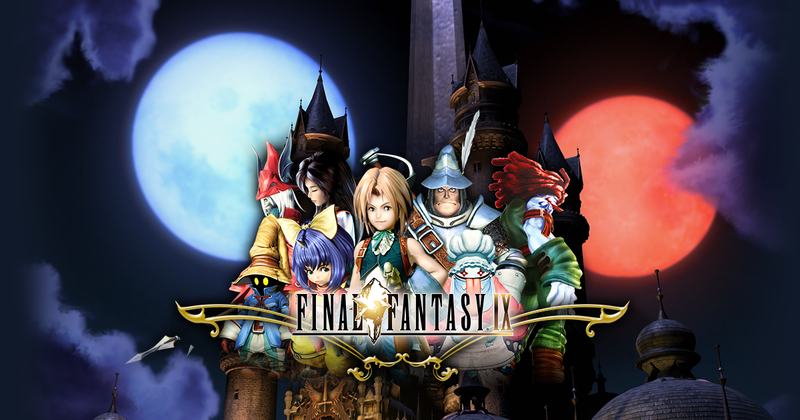 This updated version of Final Fantasy IX will release sometime in 2016.